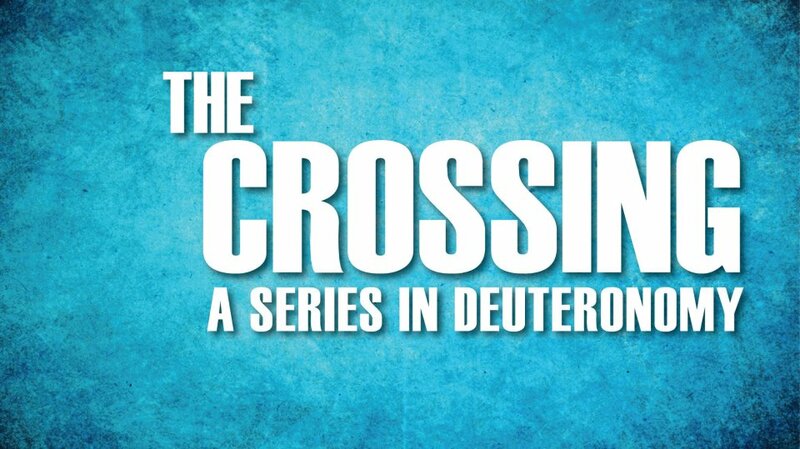 Right now we are in an exciting series from the book of Deuteronomy called The Crossing. This Sunday (July 29), Pastor David Huff will be sharing a message from Deuteronomy 6:5. I absolutely love this verse, so I know David’s insight will be a blessing to you! Every time you attend a service at CIL, your presence makes a difference! You are an important contributor to every service, so never underestimate your role. We are a community, and every person plays a God-designed role. Thanks for being part of what He is doing!